WOW. 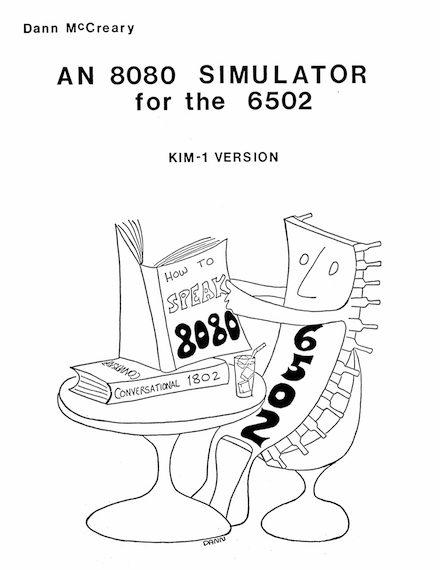 I was heavily into 6502 and 8080 (well Z80) in the early 1980’s but was not aware of that program!Probably because the Kim1 was ‘old hat’ by then compared to the PET’s and Superboards. Would definitely have looked into it if I had known about it. 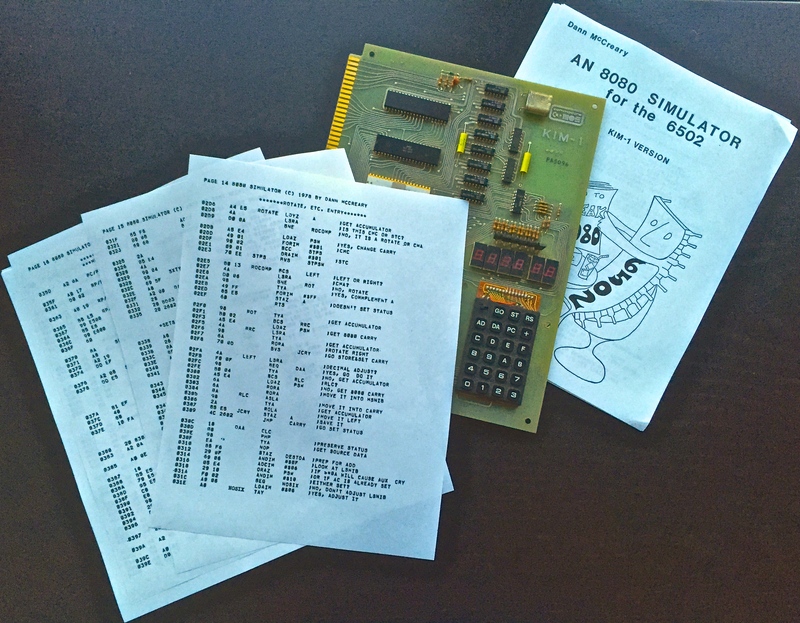 I actually designed and built an add on Z80 board for my 6502n Superboard/UK101. It sat in the 6502 socket and connected the main board to either the original 6502 chip (via some tri-state buffers) or to a Z80 (which tristated itself when ‘off”). 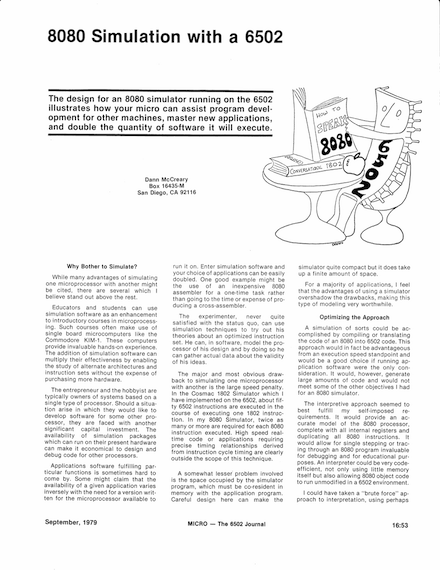 Since the reset address was low for the Z80, where the main board ram was, i could preload the Z80 ‘firmware’ monitor into ram in 6502 mode then switch to Z80 mode .